Organisational intelligence has long been an area of study for management theorists and academics, describing why organisational IQ is important for the success of any company. 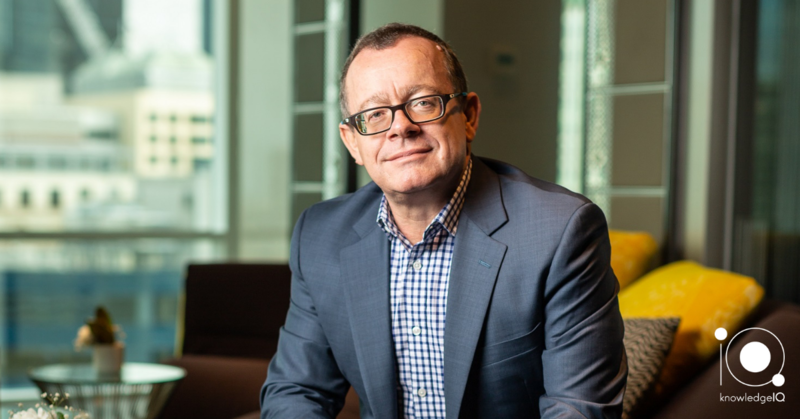 Knosys CEO, John Thompson, was interviewed for the Australian Financial Review on the value of organisational intelligence and how knowledge management software plays a pivitol role in utilising and expanding your organisation's IQ. Want to test your organisation's intelligence?